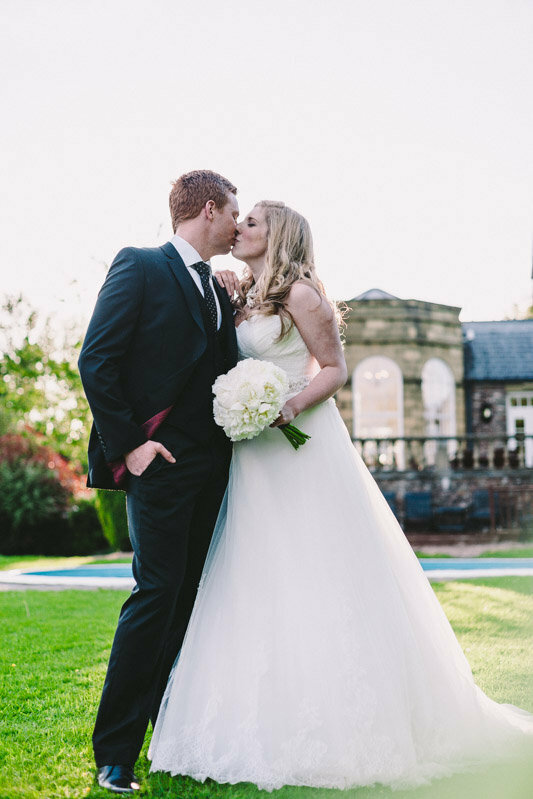 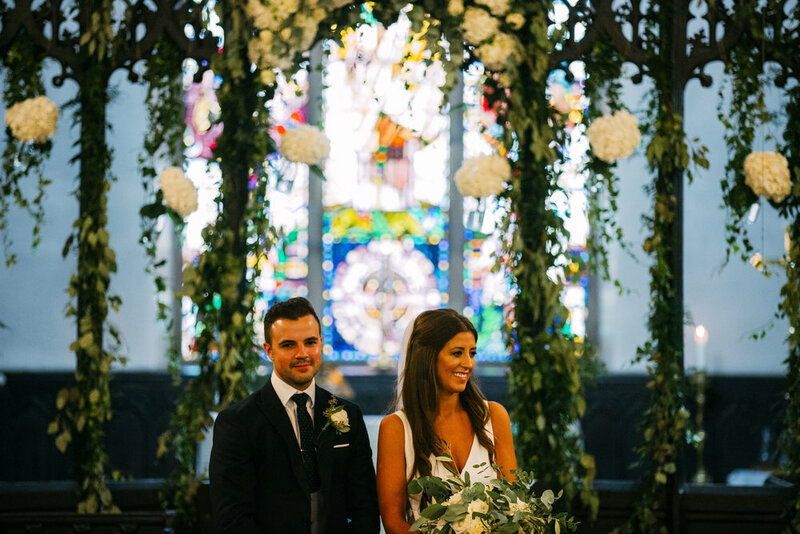 We're starting our series of Real Weddings for 2016 with a fantastic one. 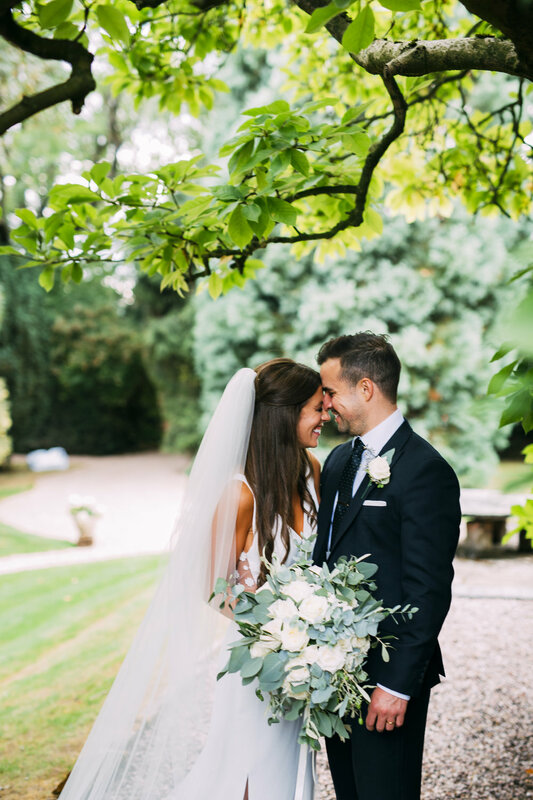 None other than our very own Kerry of Tineke with her Tuscany Real Wedding. 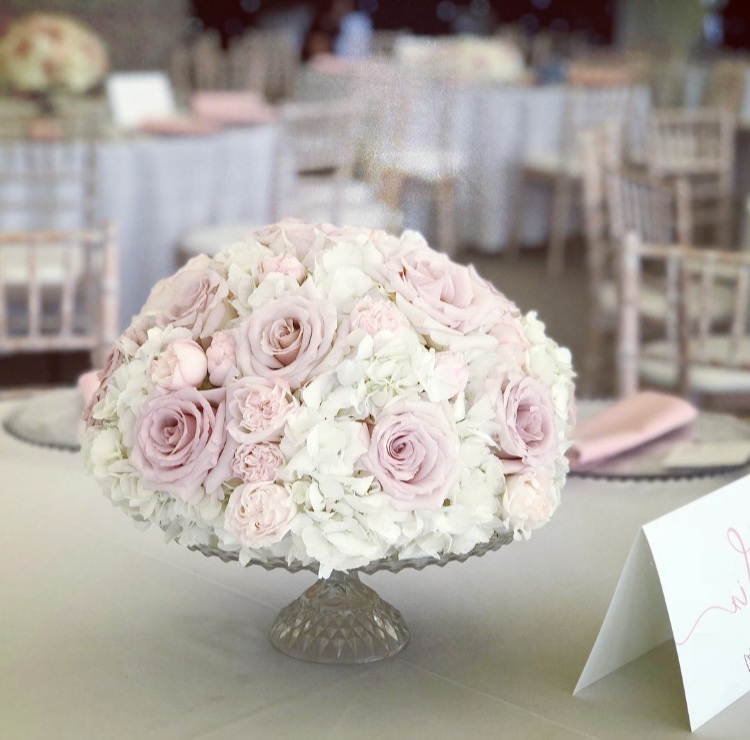 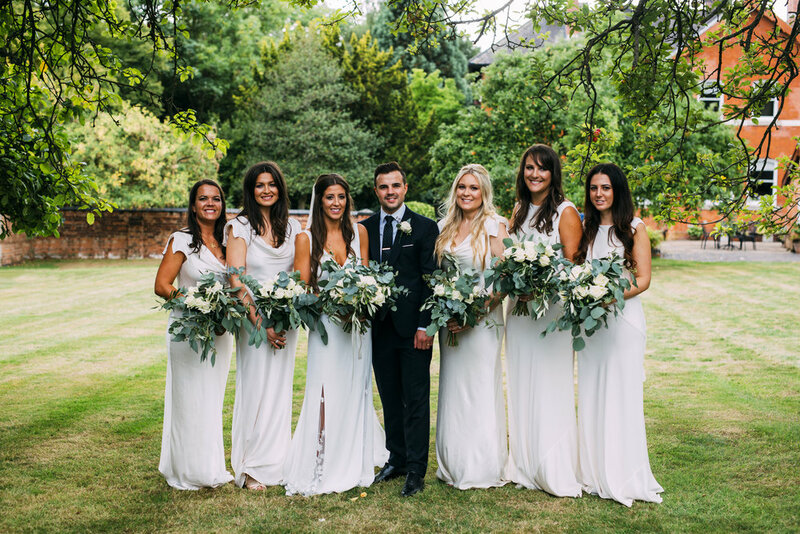 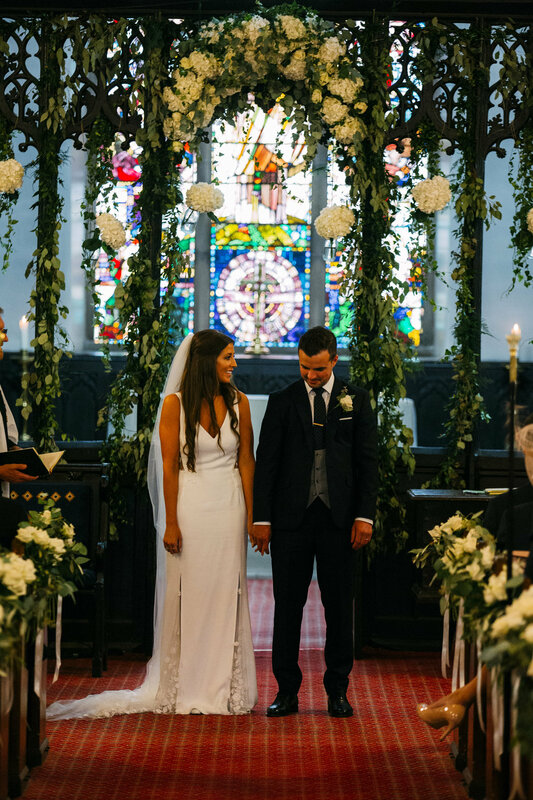 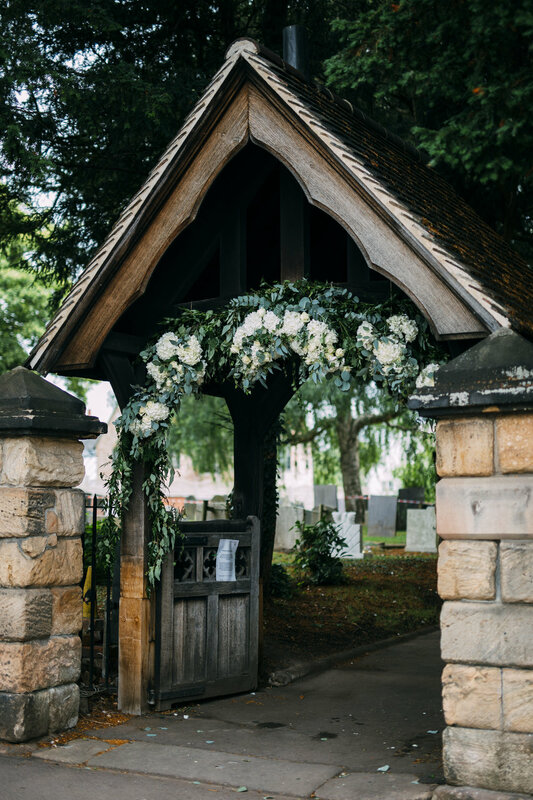 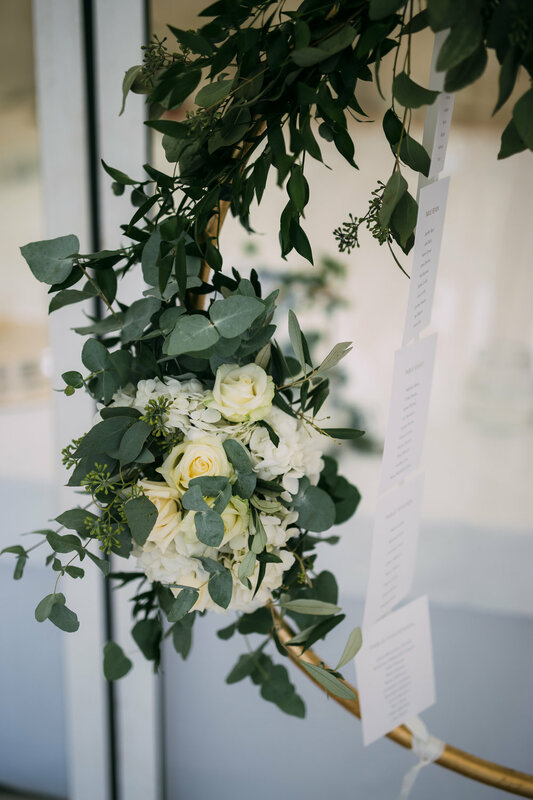 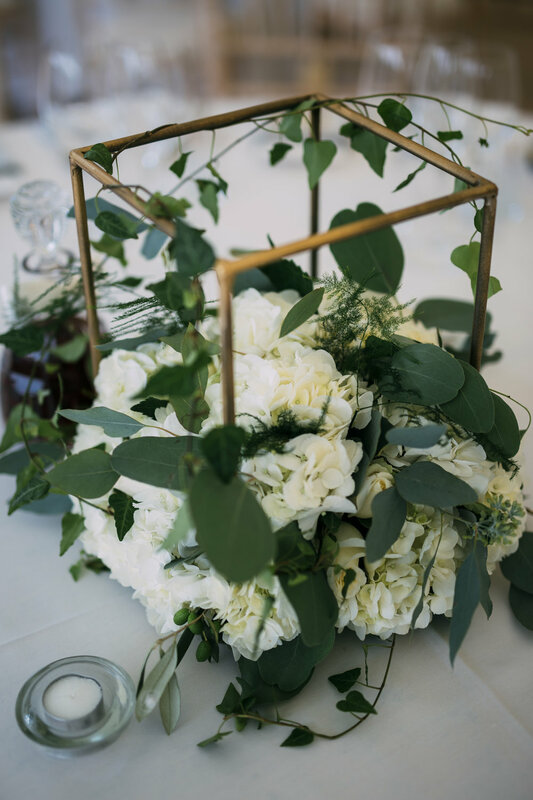 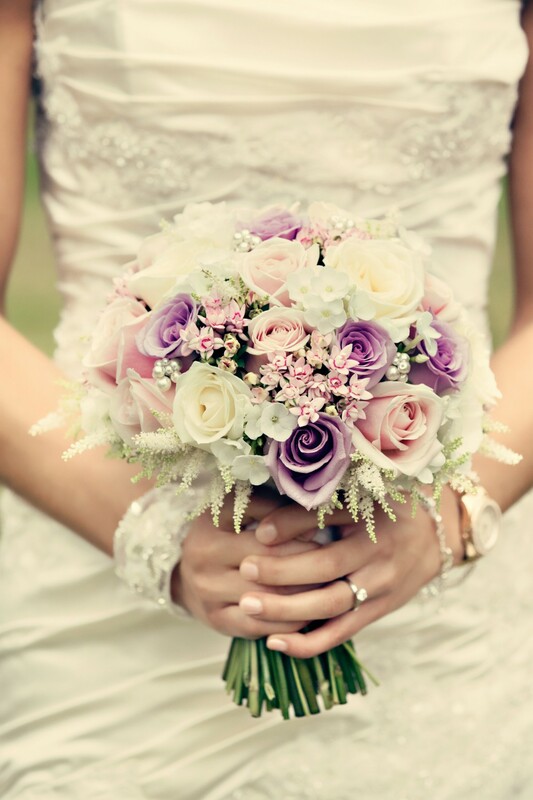 With ceremony and celebrations in beautiful Tuscany and beautifully curated floral arrangements that wouldn't seem out of place from any fairy tale. 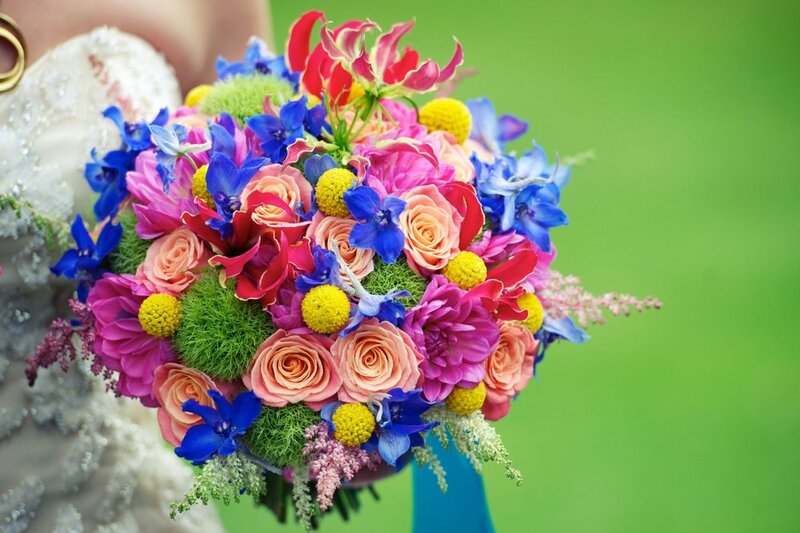 We cannot congratulate Kerry enough and wish her all the happiness in the world.